Could Daimler brand be revived by Jaguar Land Rover in the UK? Could the historic Daimler brand be revived as part of Jaguar Land Rover’s plans to expand its model range? As the resurgent Midland car-maker goes from strength to strength and seeks to double the number of vehicles it produces to more than a million a year, it could make sense. Although Jaguar Land Rover has said nothing to indicate it’s even a remote possibility, it does own the rights to the UK arm of the Daimler name. There is no disputing the Coventry car maker needs to grow if it is to pose a serious challenge to rivals and simply adding a marque would provide a platform. 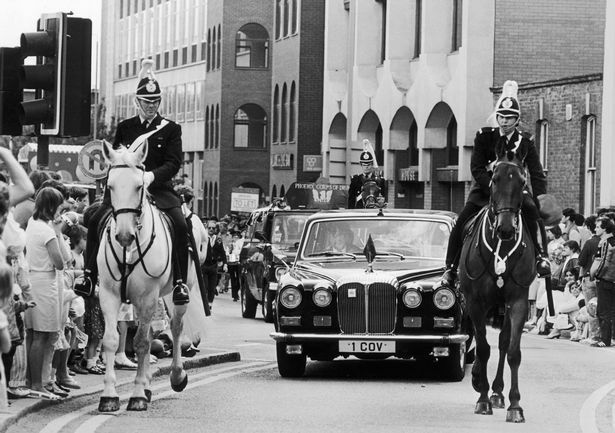 In later years Daimler’s gloss might have been dimmed somewhat – the cars ended up being little more than re-badged Jaguars – though the Daimler Limousine (favoured by Lord Mayors across the country) did continue to fly the flag. However, in its early days Coventry-made Daimlers were seriously in demand. Having acquired the rights to build Daimler engines in the UK Harry J Lawson formed the Daimler Motor Co in 1896. Initially the company imported cars from Europe but very soon began to build its own. Daimler cars became extremely popular among the upper echelons of British society, including royalty, and vied with Rolls Royce to be top dog. 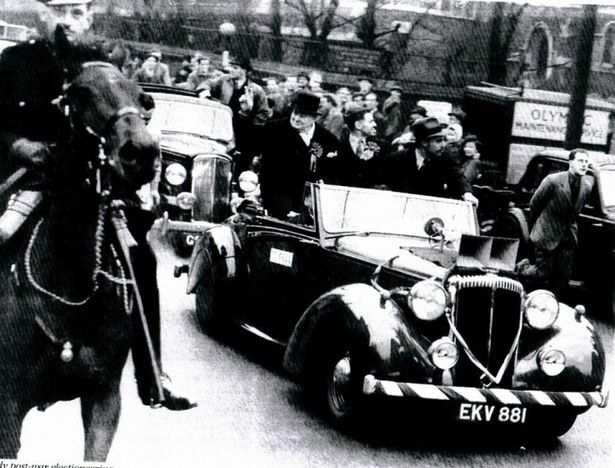 The Coventry car maker thrived in the early part of the 20th century. One of its most famous cars was the Daimler Double Six Sports Saloon produced in the 1930s. With its exaggerated proportions, particularly its unduly long bonnet, it almost looked like a cartoon car. Production of the Daimler Double Six began in 1926 and continued until 1937. It is thought around 75 were built. The model also served as a base for more sports focused fixed head and convertible vehicles – the Daimler Double Six Drophead Coupe. 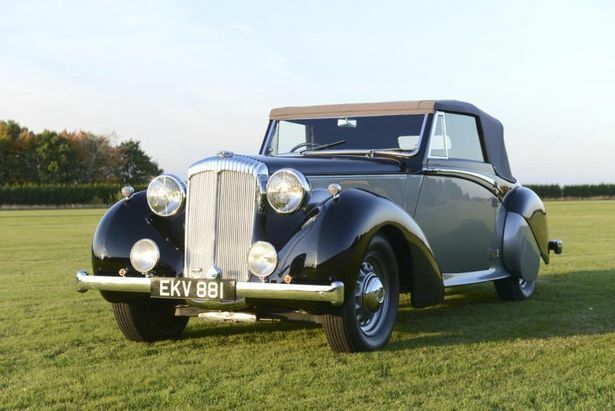 The last surviving original 1939 Daimler DS18 drophead coupe is up for auction at Blenheim PalaceAcclaimed automotive author Mike Gould thinks the idea of reviving the Daimler brand could prove a winner. He said: “The name of Daimler goes back to the dawn of motoring history and Jaguar Land Rover should regard it as a significant asset. “There is certainly an opportunity to move into limousine territory much in the way that Mercedes did with Maybach. Mr Gould added: “While some may view the Daimler image as being rather staid thanks to its long-standing royal patronage, who can forget the Daimler SP250 sports car, examples of which were used by the police to catch ‘ton-up’ motorists and bikers in the heady days of unrestricted motorway speeds. 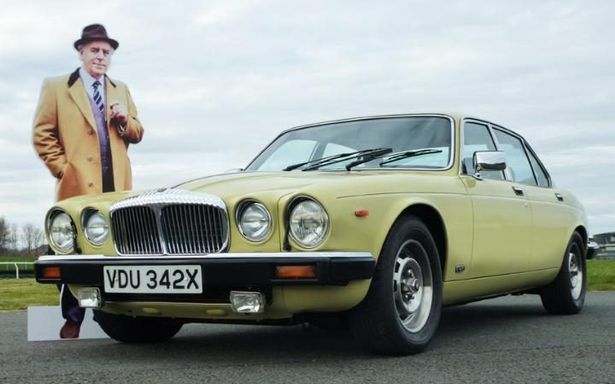 “While Jaguar Land Rover probably wouldn’t want to reproduce the notorious chassis flex of early models, its light weight, thanks to its fibreglass body, would certainly appeal. MOST EXPENSIVE BARRACUDA IN THE WORLD!